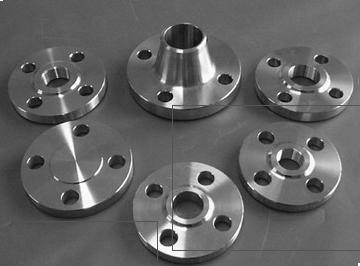 You can contact us to avail the excellent and qualitative array of Carbon Steel Flanges; we are a leading name in the market. The inventory of raw materials has also been maintained by us in order to keep a record of the entire stock. Moreover, the quality of the inputs is strictly checked by our experts before procurement. Carbon Steel Flanges have a shiny polish on the surface with fine edges and are available in a quality packaging.